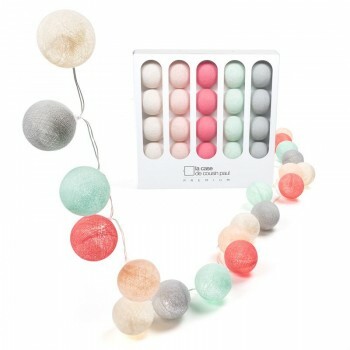 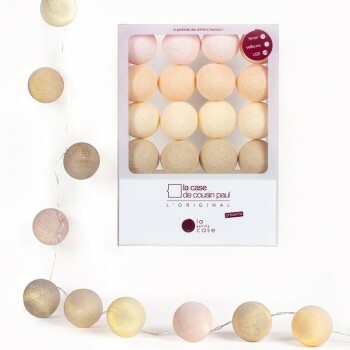 Our string lights, handcrafted traditionally, will add a unique touch to your decor: customizable or in gift boxes, for indoors or outdoors, for adults or children! 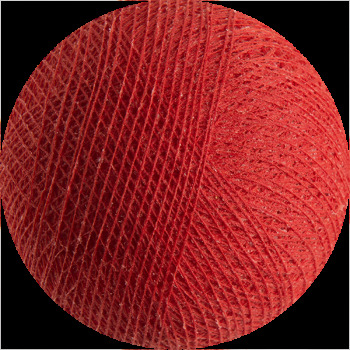 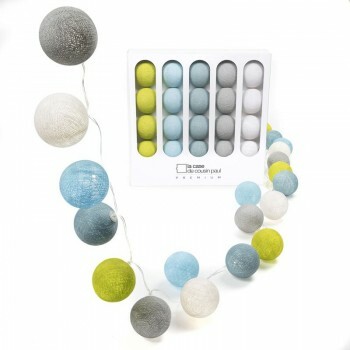 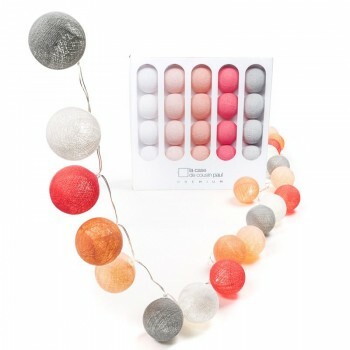 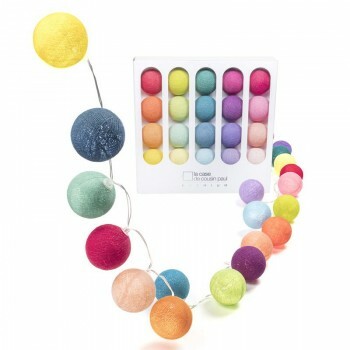 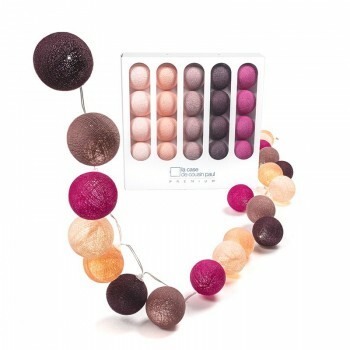 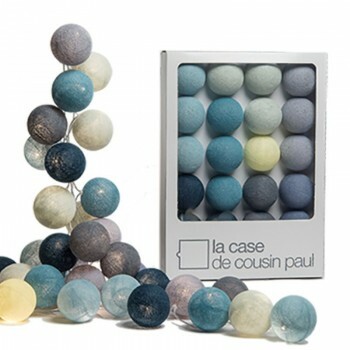 With intense colored balls, create a warm or sophisticated atmosphere. 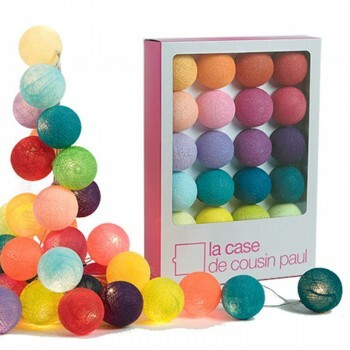 The Guinguette cable revisited by Cousin Paul. 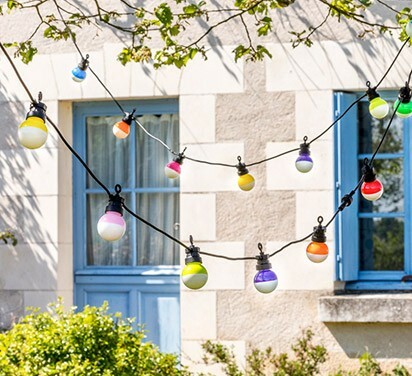 Indoors and outdoors, connect up to 5 cables between them! 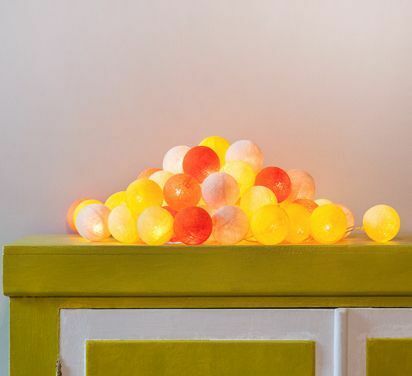 WANT A PERSONALIZED STRING LIGHT? 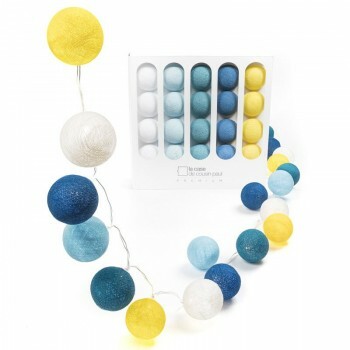 Create your string lights with filament or LED bulbs. 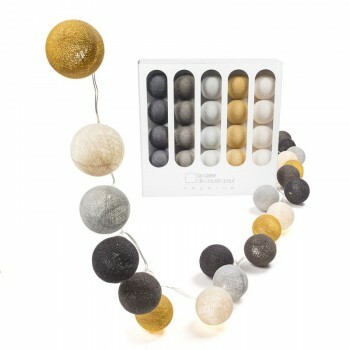 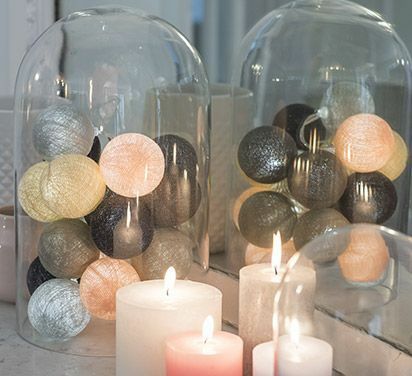 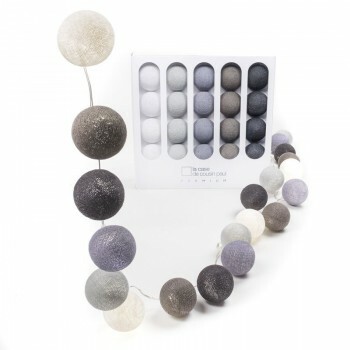 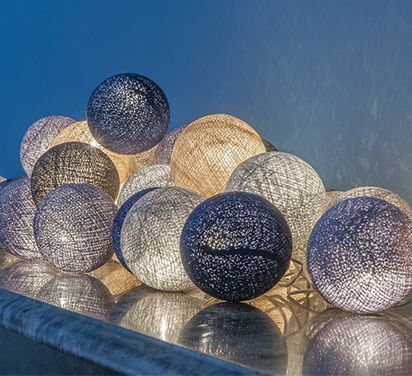 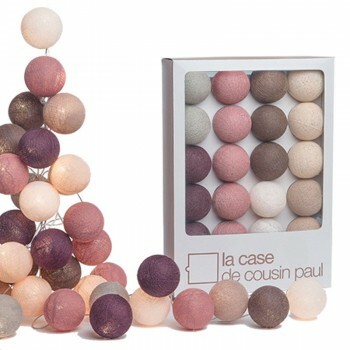 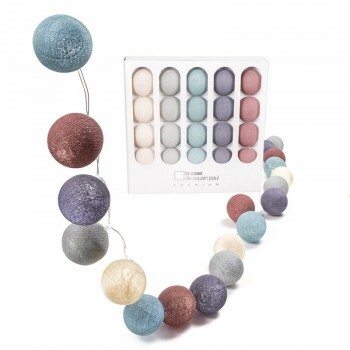 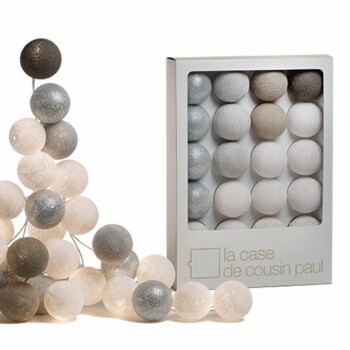 20, 35 or 50 balls, it has a home in all indoor settings and will offer delicate light and a touch of magic. 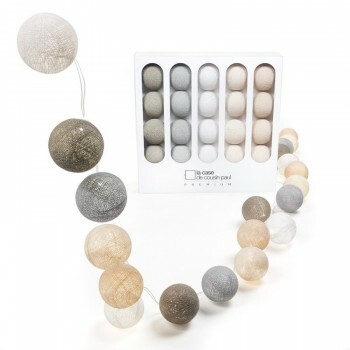 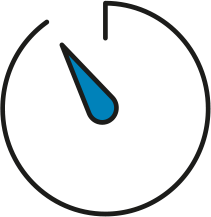 Plain, multicolored or tone on tone, it's up to you!